We are so pleased to be featured as one of The Top 10 Cultural Hotels in Cape Cod, Massachusetts and the only property located in Upper Cape Cod just over an hour drive from Boston, Massachusetts. The Culture Trip published the winners as part of their work identifying the best global and local travel. In addition to travel information The Culture Trip website is renowned for providing recommendations on food, culture, architecture, photography, design, film and music in addition to travel. 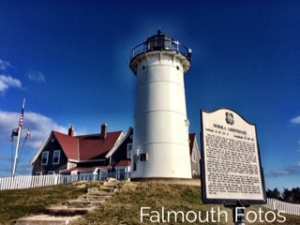 As you read below you will find out more information on Falmouth as well as information on the other lovely hotels recognized as top cultural accommodations in Cape Cod. The beauty of Falmouth is the diversity and extensive cultural venues in this picturesque seaside village with 67 miles of coastline. The Captain’s Manor Inn is a bed and breakfast located just a short stroll from Falmouth Village with its award winning restaurants and unique and fun boutique shops. Shoppers love to explore the many boutique shops which offer beautiful and affordable women’s clothing and accessories as well as well known shops like Black Dog and In the Pink (Lily Pullitzer). There are also menswear shops and jewelry shops as well as shops featuring local art, pottery etc. Just around the corner is the Falmouth Museums on the Green, the First Congregational Church with a functioning Paul Revere bell and Highfield Hall and Gardens. Highfield Hall and Gardens is a cape cod treasure with its restored mansion and acres of gorgeous sunken gardens and walking trails. Every year Highfield Hall is home to musical events as well as showcasing artworks from around the world. In 2016 Highfield Hall will be the only U.S. location to host the College Women’s Association of Japan Print Show. This is the 60th year that the CWAJ has shown their work. 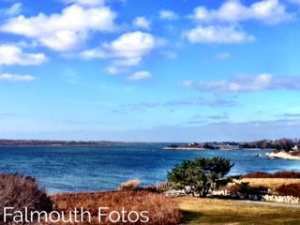 Falmouth is also home to the Shining Sea Bikeway which travels through cranberry bogs and along the ocean down to Woods Hole where you can hop the ferry for a trip to Martha’s Vineyard. During the summer Falmouth is home to the College Light Opera at Highfield Theater. The theater goes through a rigorous selection process to choose talented actors, musicians and singers from colleges throughout the country and the world to spend the summer performing 9 musicals during the season. 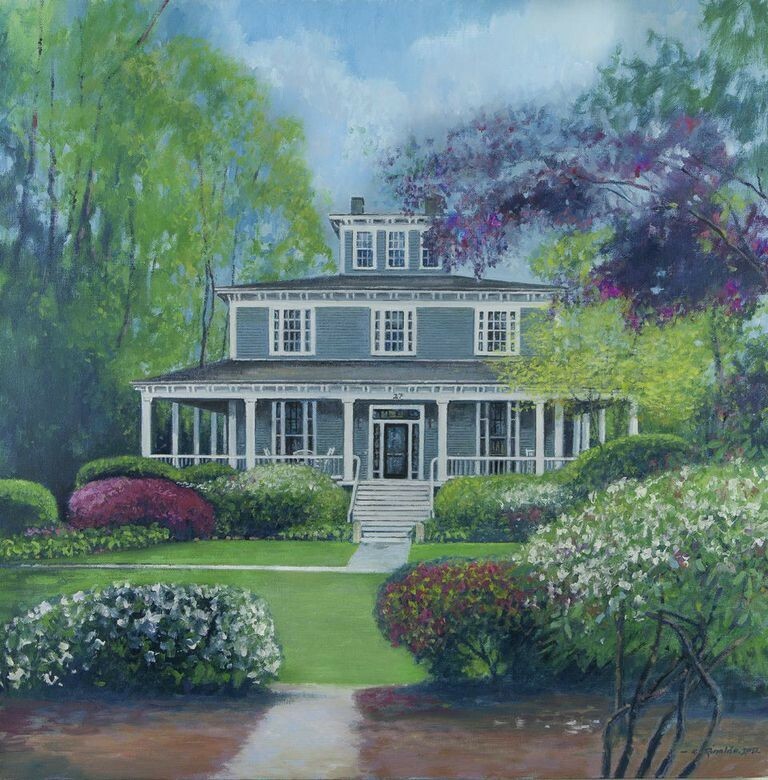 Guests also enjoy visiting our local artist galleries such as Osborn and Rugh and Karen Rinaldo’s Gallery on beautiful Falmouth harbor overlooking Vineyard Sound with Martha’s Vineyard on the horizon. The other Top 10 Cultural Hotels are beautiful properties located in mid cape and the outer cape. 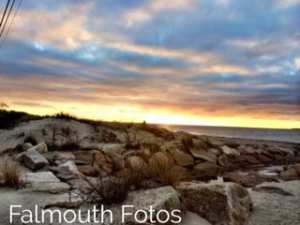 If you were visiting the mid cape you may want to check out 3 properties located in the scenic town of Yarmouth. The Inn at Cape Cod, The Captain Farris House and the Liberty Hill Inn are all unique bed and breakfasts that provide comfortable accommodations and breakfasts. If Hyannis is a town you are interested in staying in check out the Anchor-In located across from Hyannis Harbor. If you are traveling out to the end of the Cape you have a choice of 5 different properties in the very culturally rich town of Provincetown. Whether you are looking for a small and intimate property or a larger venue you are covered. For a small, intimate property take a look at White Porch Inn, Snug Cottage or Christopher’s by the Bay. Larger property options include Crowne Point Historic Inn & Spa and The Brass Key. We wish you a wonderful getaway wherever you choose to stay and the time to explore and take away wonderful memories of your cape cod vacation.